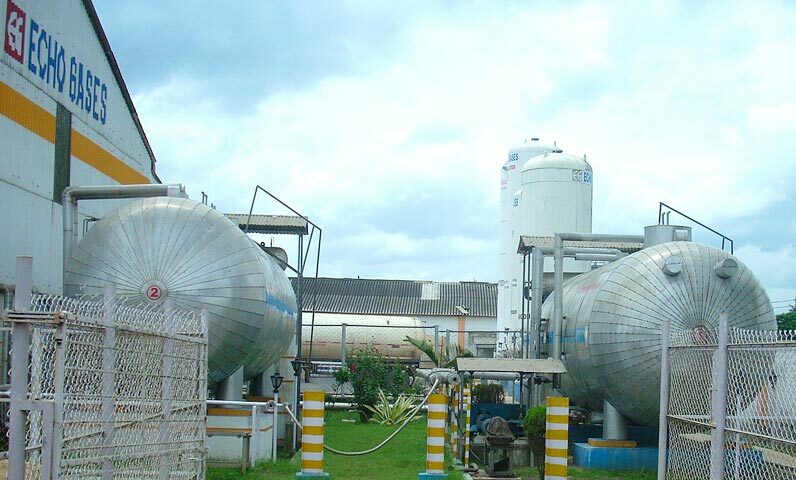 ECHO is having their own Oxygen, Carbon-di-oxide, Nitrogen & Argon filling plant at Domjur, Howrah. Our core strength lies in our total commitment to exacting standards of product quality and safety might from the production process till end use. Our Current infrastructure is among the best in the industry in the state. Production capacity is huge from the two different refilling units. Raw material is sourced from international manufacturers of global repute in liquid form with our own mobile tanker for all the gases and store into the static tanker in the factory premises at domjur. Our storing capacity is highest among the Gas industries and products are manufactured at their highest level to serve the industry. Stored liquids are transforming into gaseous form and pumped into the cylinders with the help of reciprocating pumps which are adequate in numbers to meet up the scheduled production, delivery and customer satisfaction on time. Hydrostatic Stretch Test of cylinders are performed by Technical persons in two different Test Shops with most modern facilities, as per IS 5844 and IS 8245. We are developing new products with the help of our R & D division to serve the new era of Science & Technology and doing that for last few years we are achieving the trust and confidence of the Industry and accelerating towards our goal to meet up International Standard. As back as 1976 two business minded people, Late Mr.Sambhu Samanta and Mr. Haradhan Samanta, set up an Industrial Gas distribution centre in the name M/s Echo Trading Co. Today the same company became Echo Gases Pvt. Ltd. under the professional leadership of directors Mr. Sukhendu Samanta and Mr. Subhas Samanta. ECHO is a trusted name in the industry and catering to various direct and indirect industries in and around West Bengal through their own fleet of vehicles and various outlets. Ours are professionally managed company. All departmental heads were given full responsibility to look after the needs of our customers and to comply with. 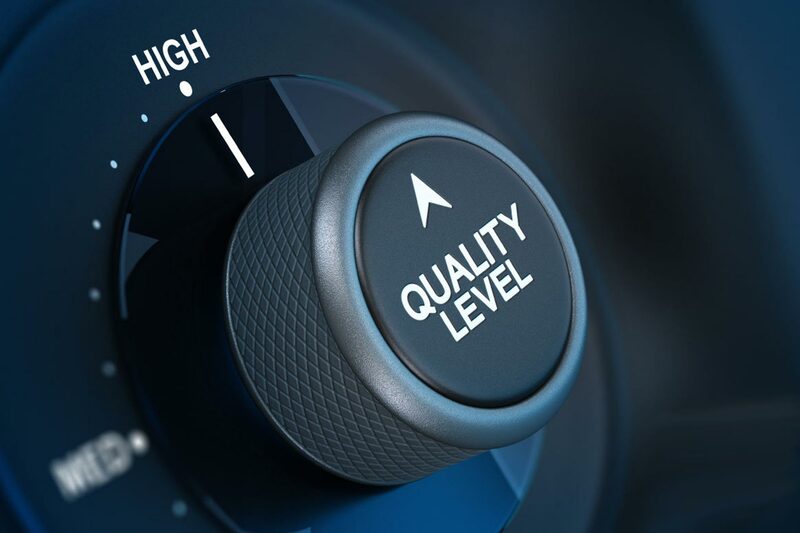 Above all our Directors are devoting their full time for smooth and successful operation.Our vision is to make the industry economically viable by ensuing quality products with low price. Liquid Oxygen, Nitrogen, Carbon-di-oxide and argon are produced in Air Separation Unit by the process of fractional distillation an stored in Mobile Storage Tanker are transported to different consumers. Liquid are transferred to the static tanker of the factory by simple diffusion process by maintaining the diffusion pressure deficit (DPD) in the both side by adjusting the pressure of the static and mobile tanker. Stored liquid can be through vaporizer to convert the liquid into gaseous form by heat exchange with ambient temperature. Filled cylinder can be properly labeled and sealed with batch no. and dispatched to the parties. We are having our own most modern laboratory wherein we test our products in every steps to ensure the best quality of our products. 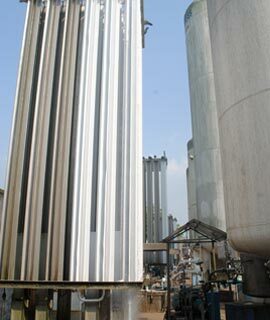 Our team of engineers and workmen are continuously supervising the fitness of cylinders before and after filling. We have our Oxygen, Nitrogen & Argon bottling plant at Domjur, Howrah in collaboration with M/s Linde India Ltd. (Formerly BOC India Ltd.). Our Carbon-di-oxide bottling plant is also situated at the same place and our major supplier of liquid carbon-di-oxide is M/s IFB Agro Industries Ltd., SICGIL India Ltd. and M/s India Glycols Ltd.
Our factory is situated in our own land measuring 1,08,000 sq.ft. and we have procured land measuring appx. 7,92,000 sq.ft. for our extension programme. We have our own liquid storage tanks, liquid Oxygen, liquid Nitrogen, liquid Argon & liquid Carbon-di-oxide pumps, fully equipped testing shop and our own cylinders.